We think the ultimate entertainment and is present only in the space come together to share the excitement and emotion understanding = 「LIVE」. We think “LIVE” is acceptable to think the people of the world beyond words. 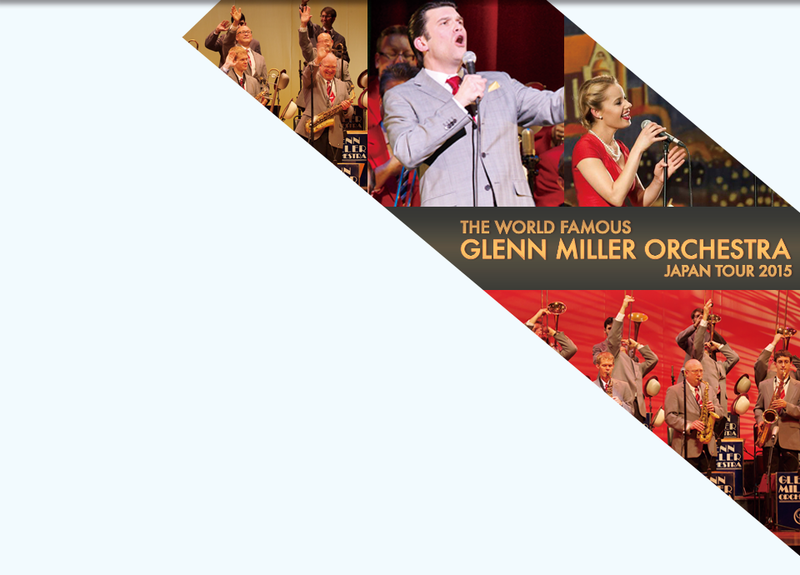 We keeps searching to believe that the world class ultimate entertainment =live content. 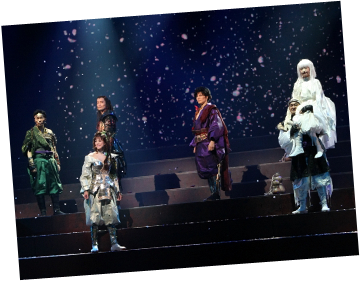 We have innovation “Content Creation System” in the entertainment industry in Japan. 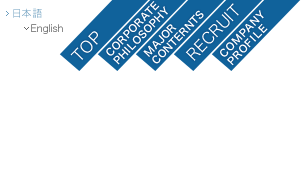 Our creative group is comprised of acclaimed in the global market. It is possible to receive all at once, live content in all business operations related, to our core business is to carry. 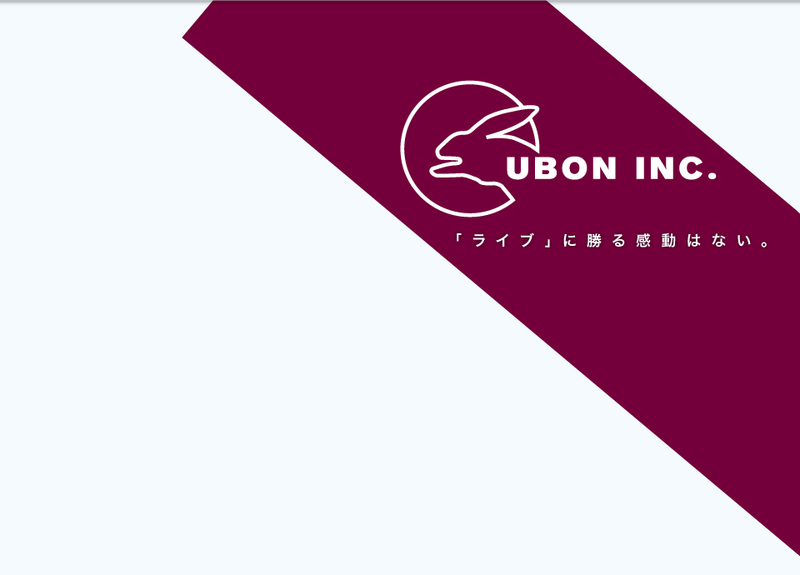 （planning・production・administration・promotion・management・sales・Merchandise etc） This system is organically synchronized, and the potential of contents is brought out to its maximum and its lead to a global level. FC Ryukyu was founded in 2003 and in the same year, the team won the Championship in the 3rd Division of the Okinawa Prefectural League. In 2004, a petition which requested the Club receive a special entry to the Okinawa Prefectural League 1st Division was signed by 30,000 people supporting the formation of the first ever future J-League Club team on Okinawa. In 2006, FC Ryukyu advanced into the Japan Football League (JFL). Over 50,000 fans yearly attended the Club’s Official Home Game. The club was awarded the “Best Supporter”prize by leading the league in attendance at Home Games. In December, 2007, former National Japan Team Head Coach Philippe Troussier was appointed as General Manager for the Club. 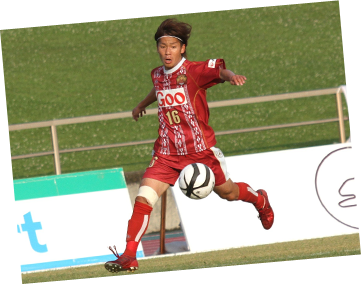 In 2010, a Committee was launched to bring together the first ever J-League Club team on Okinawa. A petition was started by the Committee that FC Ryukyu also took part in. The petition requested to the Governor of Okinawa to renovate the Okinawa Comprehensive Athletic Park to meet J-League regulations. 160,000 signatures were collected supporting the petition and the petition was granted.The renovation of the Stadium is moving forward. 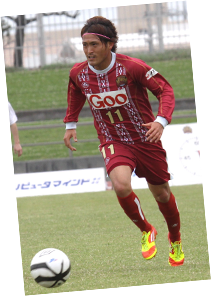 In 2011, Okinawa native and former Japan National team player, Kazuki Ganaha, was signed to the FC Ryukyu roster. 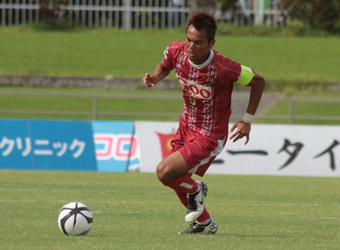 FC Ryukyu is working hard for the advancement into J-League and to become the first ever J-League Club team on Okinawa. In 2012, the renovation budget for the stadium in Okinawa was determined; in addition the J2 standard will be completed by February 2015. On the 4th of August 2012, to celebrate the renovation and the stadium’s 10th anniversary since the club was founded, “10,000 people whole island soccer festival” was held. 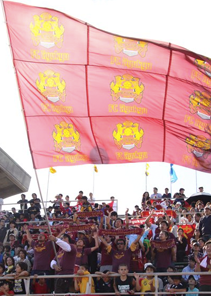 Recording a total of 11,658 spectators, plus with the birth of Okinawa’s J-League club, the entire country’s passion is growing exponentially. Both his singles and albums have been in the top rankings in Oricon, the Japanese music charts. A new style of music is featured in every work. His singing has evolved from an original sense of music and lyric composition. His wide vocal range makes it hard for others to imitate. His original outlook on the world is demonstrated in a superb ability to create, and his unparalleled staging leaves audiences in awe. He has shown his wide range of talent not only in music, but also in TV and TV commercials, writing a novel and starring in movies. His talents cross many boundaries. 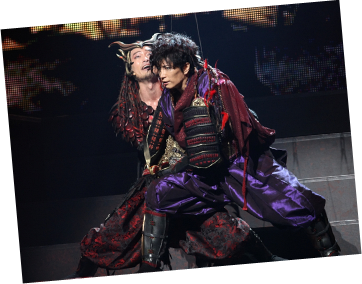 Gackt has increased his appeal as an artist through lastyear’s appearance, as Kenshin Uesugi, in NHK’s widely acclaimed historical drama Furinkazan. He had a large-scale nationwide tour from the end of 2008 to May 2009, appearing in arenas in major cities. 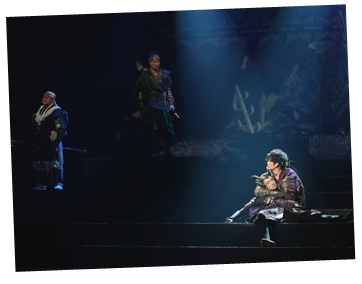 He showed his versatility on stage with live music performances. 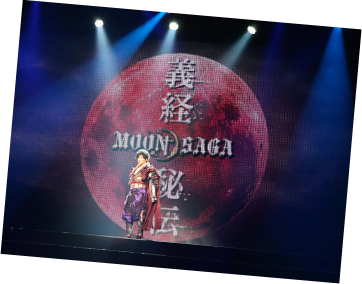 In 2012, “MOONSAGA-Yoshitsune Hiden” was written, performed and directed by GACKT. In addition to that, he performs in the music industry, starred in movies, dramas, plays, and voice acting. However, that’s not all of it; his involvement in the media industry is still constantly expanding. You can see other business contents from the following link. Tokai Television Broadcasting Co, Ltd.
that goes down to history. Production of new, Live entertainment. In December 2007, he gained the controlling interest of Ryukyu Sports Kingdom Ltd, which is the operating company for FC Ryukyu, a Japan Football League (JFL) team. He actively participates in the management of the company. Philippe Troussier became General Manager of FC Ryukyu. As the former head coach of the Japanese national soccer team, Troussier understood and shared the same vision as Sakakibara. They have a real belief in the future of soccer in Okinawa, and they are now aiming to promote FC Ryukyu to the first division of the J League. 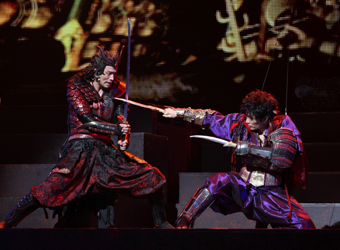 He also plans and produces concerts and live performances for well-known Japanese performers, such as Taichi Saotome and GACKT.